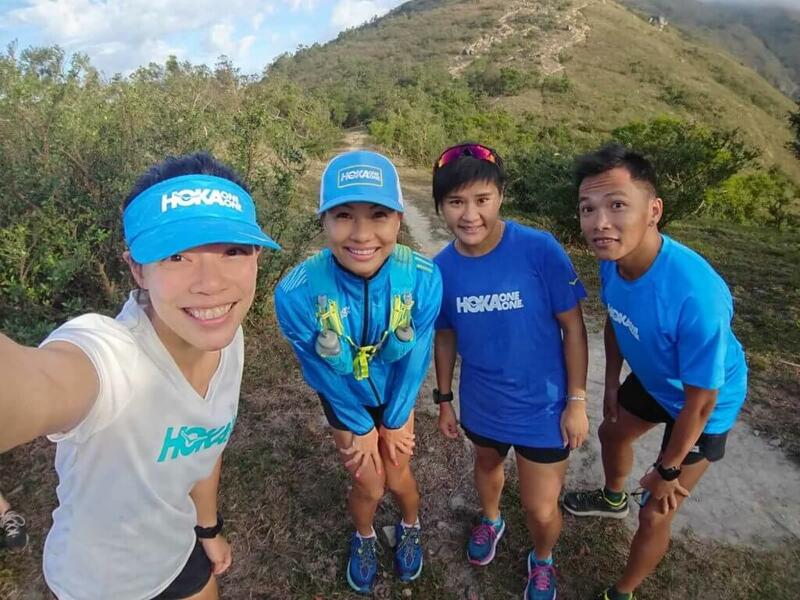 HOKA Athlete Samantha Chan is an up and coming star in the Chinese trail running scene. A former flight attendant, Samantha remains modest about her accomplishments and the enviable impression she has made after switching from the track to the trails. She dominates 100km races in China and has even placed 13th at UTMB’s TDS, a 145km race through the Alps starting in Chamonix. Samantha says she loves relaxation time and that running has helped her enjoy more of her favorite indulgent foods like french fries and fried chicken. But, her relatable attitude is a stark contrast to her tenacious approach on race day, where Samantha often pushes her limits to the point of tears. Ultrarunning hurts, but Samantha’s past reveals her reasons for racing. For Samantha, running was what made her feel free. As a high school track athlete, Samantha discovered open space, the ability to stretch her legs to carry her wherever she desired and the catharsis of a good sweat. “When I use up all my energy and feel tired, I feel alive. It burns through all of my negative emotions,” she says. After finding that the confines of her cramped home could not limit her, Samantha embraced pushing other boundaries. As a child, Samantha would not let her family’s views keep her from doing what she loved. Samantha continued running as she transitioned from school to work. Finally, a co-worker who noticed her commitment to running convinced her to participate in a group trail race called the Trailwalker 100km. Samantha rediscovered the thrill of exploration, this time covering new extremes of mileage and mountainous terrain. She was more hooked than ever. On top of that, her team won. 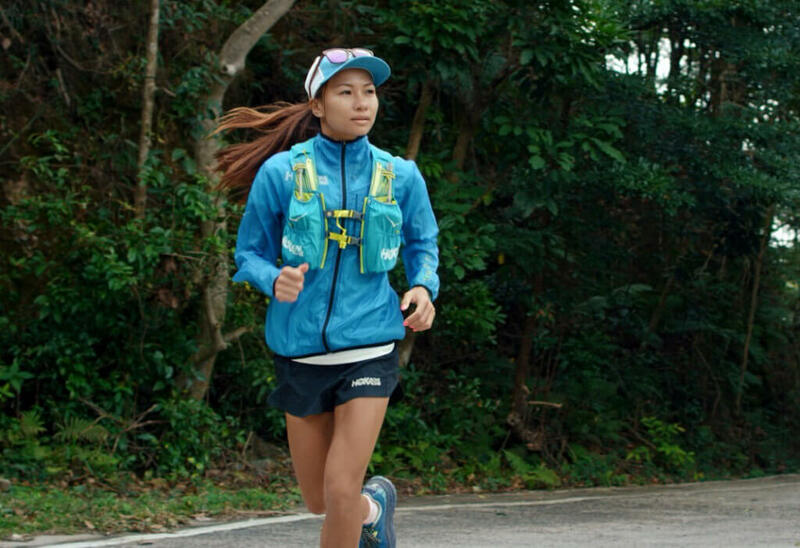 This was the start of an impressive series of 100km race finishes for Samantha, including winning Kanas 100km in Xinjiang and placing ninth at The North Face 100 Hong Kong. Since then, Samantha has found support as a female athlete through the trail running community. “They understand you, and you understand them,” she says. Samantha’s community motivates her to keep pushing forward and to inspire those around her to do the same. She empowers others to spread their wings, whether that’s going from 300 square feet of housing to 300km of trail or choosing to defy expectations. 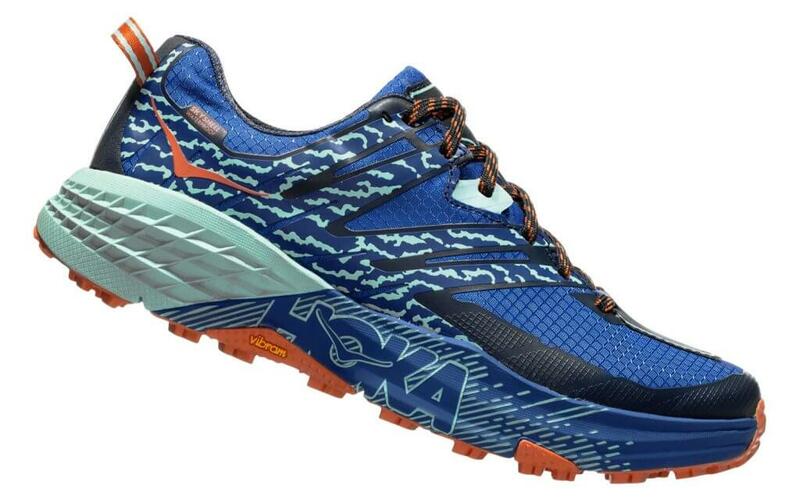 Check out Samantha’s favorite shoe for the trails, the Speedgoat 3 Waterproof.